At 2am on 18 January 2006 JMS received an emergency call from one of their ERnet member companies requesting salvage engineering response assistance for their 135,000 barrel double hull tank barge. The fully loaded barge was being towed by a 6,000 HP tug in heavy seas off the coast of North Carolina. Just a few hours earlier, the tug crew had radioed the Coast Guard that their tug was listing heavily and urgently needed help and possibly rescue. 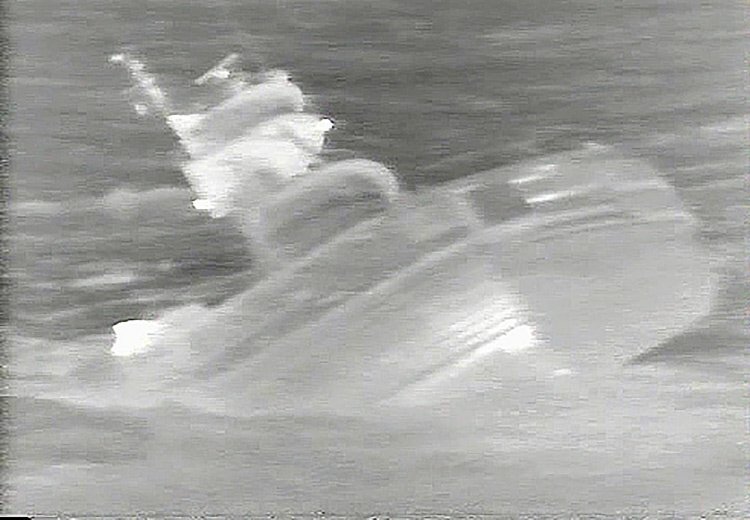 The USCG dispatched a search & rescue helicopter and an airplane equipped with Infra-red camera. Another tug was local and responded to assist the USCG rescue efforts. By the time JMS was notified, the tug crew had set the barge adrift and was 12 miles from its tug heading towards shallow water at 0.8 knots. JMS employees responded immediately and arrived at the JMS offices to begin preparations for salvage engineering response. 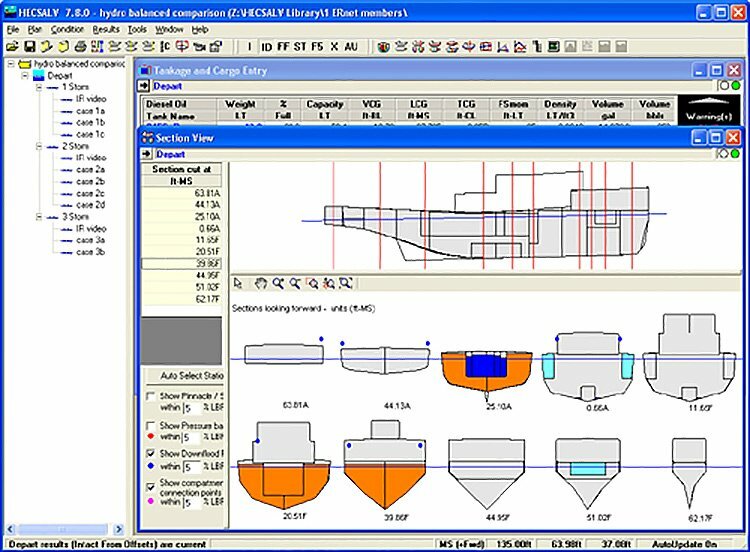 Using JMS’ HECSALV computer model for the barge JMS began preparing for engineering responses to various potential grounding scenarios. At approximately 3am the Coast Guard reported that the tug had sunk and that some of its crew members had not survived. The tug that was assisting the Coast Guard rescue efforts was no longer required at the scene and was immediately redeployed to retrieve the drifting barge. A Coast Guard helicopter was also sent and placed 3 of their personnel on board the barge to attempt a connection of the barge’s dragging tow wire to the tug. After numerous tries and a close pass by a lighthouse, the connection was finally made and the barge safely under tow by 2pm. Remarkably, the fully loaded barge had suffered no damage. JMS has assisted the vessel owner with an exhaustive investigation into the cause of the casualty. JMS was asked to conduct a complete engineering analysis of the tug design, vessel equipment, and operational procedures.